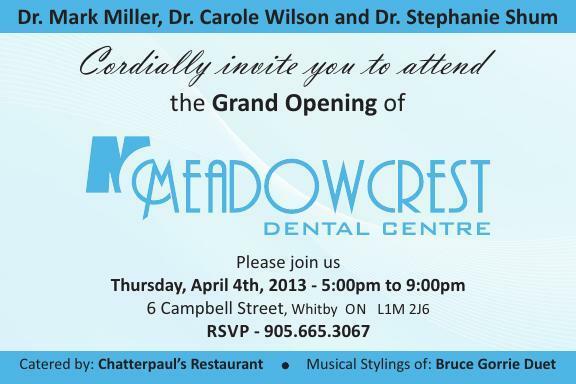 Meadowcrest recently celebrated our Grand Opening! A big thank you goes out to all those who made it a great success. We look forward to a bright future of healthy smiles.